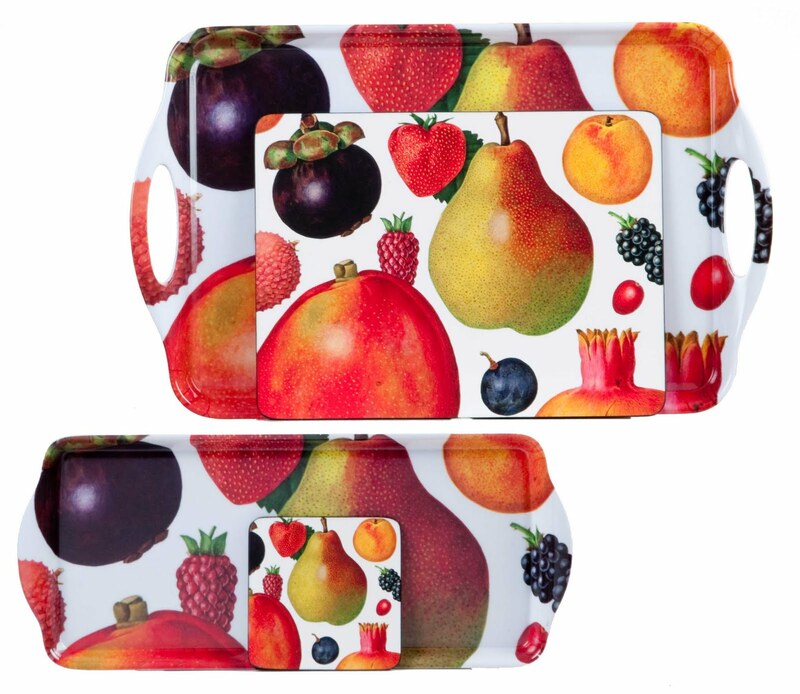 A series of trays, placemats and coasters have just been produced using one of my tempera paintings of pears, mangoes, pomegranates, grapes, strawberries, lychees, mangosteen, apricots, cranberries, blackberries and loganberries. They will available soon on line from Lifestlye www.life-style.co.uk. Filed Under: Uncategorised Tagged With: apricots, blackberries, cranberries, grapes, Lifestlye, loganberries, lychees, mangoes, mangosteen, pears, pomegranates, strawberries. 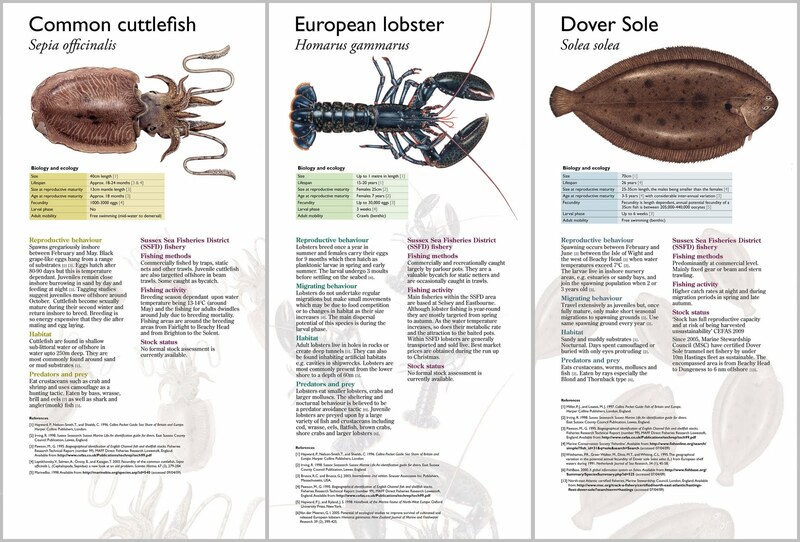 Just arrived – a PDF of the six two meter high banners designed for the launch of the UK Sussex Sea Fisheries District Committee Inshore Sustainable Fisheries Project and using some of my seafood illustrations. Containing information about the seafood’s biology, ecology and stock status, they will be used at the event’s launch and at various open days along the Sussex coast. I’m very pleased with how they have turned out.